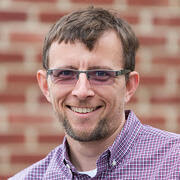 Get to Know Ecommerce Automation Expert Rob Wray! Meet Rob! Rob is the CEO of Whitebox. He is is obsessed with making Whitebox the best it can be so innovators like you can grow your businesses. Whitebox is an entire ecommerce operation in a single package. If you're a dreamer, a creator, or an innovator making amazing products, Whitebox will help you focus on what you do best. We’ll handle all aspects of online sales for you, from product listings to fulfillment. By combining all functions of the ecommerce process into one service, Whitebox makes it easy for manufacturers and brands to scale to a global level, while shrinking overhead. 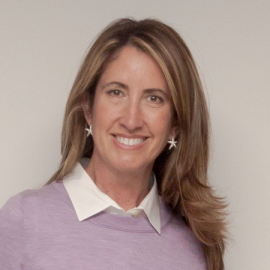 Get to Know Business and Energy Coach Kim White! Meet Kim! Kim is is a “Life Architect”. 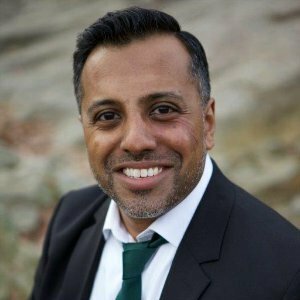 He is a business and energy coach/ Spiritual Shaman who, through his faith, is very connected with God in his work. He clears energy blocks that are preventing people from accomplishing what they want in their lives. These blocks can be with them personally, or in their environments (home and/or office spaces). 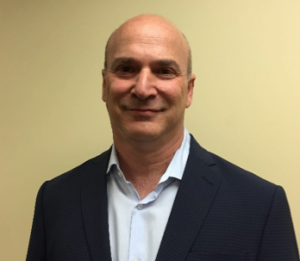 Get to Know Collections Agency Owner Ed Silberstein! Meet Ed! Edmund Silberstein has a Master's Degree in Social Work, Bachelor's degree in Political Science and Accounting. He worked many years in the social work field and began his collection work while as a Director of several Jewish Community Centers. He continued in that line of work for approximately 40 years and now has his own collection agency, L.E.S., LLC Collections. 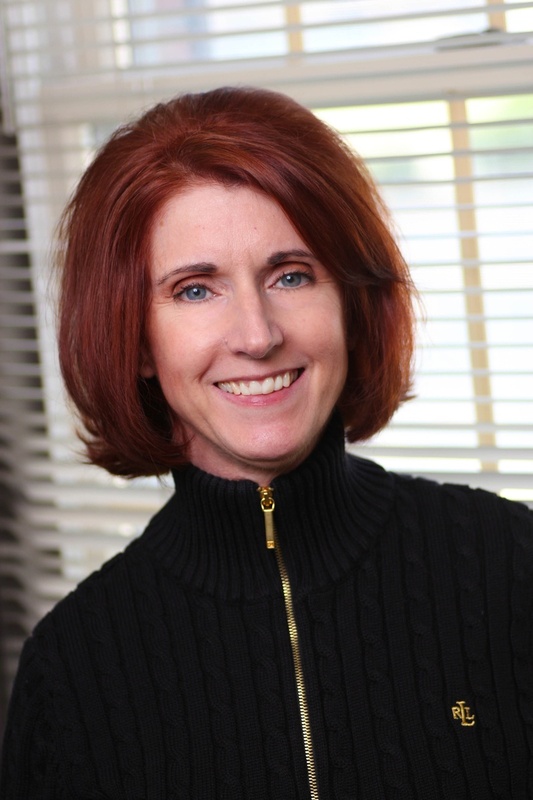 Get to Know Communications Strategist Sue Voyles! Meet Sue! Sue Voyles loves a good story – reading, writing, watching, listening or telling one. Great stories are what’s at the core of good PR and marketing. When Sue started Logos Communications, Inc. in 1999, she had just $500 cash, a desktop PC with an Internet connection and a rolodex (remember those?). She also had two young children (ages 3 and 6) and wanted more flexibility and work-life balance. Seventeen years later, Logos Communications, Inc. has grown into a full-service public relations and marketing firm serving a wide range of small to medium-sized businesses. Whatever the communications need -- press releases or crisis communications -- Sue's team works with clients to design an integrated communications approach that favors clarity, logic and value. 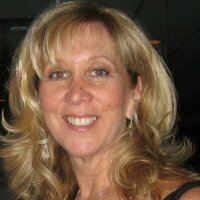 Sue also recently launched a new division that provides business communications training (BizCommunicationsTraining.com). Readers of Twelvecan take advantage of a 10% discount on their first press release or training session with Sue. “You can’t make all the money by yourself.” This advice was given to me way back in 2001, when I first joined the local chapter of the National Association of Women Business Owners. The woman who shared this wisdom with me owned multiple businesses. Her words encouraged me to bring on my first team member. When you start out as a solo entrepreneur, taking the step to add someone else to your business can be daunting but your growth will be limited if you’re a one-person shop. ProofHub – After reviewing project management programs, I chose this one for our company’s use a year ago. One feature I really like about this cloud-based system is the Notebook – a collaborative writing tool that we’ve used for brainstorming ideas for client projects. 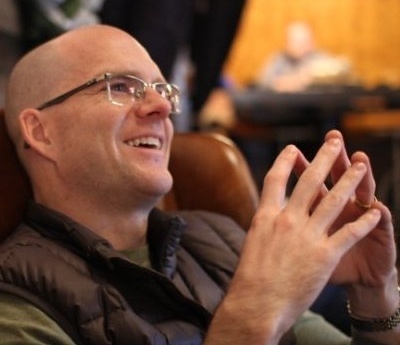 Get to Know Digital Content Strategist Andy Roller! Meet Andy! Andy is the founder of Expio Consulting based in Dallas-Fort Worth, Amarillo, and London. Expio specializes in digital strategy and digital managed services such as websites, search, and content audits. Their content audits and digital strategy can help you achieve a greater reach and return on your digital efforts. Get to Know Digital Marketing Strategist Kathleen Booth! Meet Kathleen! Kathleen Booth is the CEO of Quintain Marketing, an Annapolis, MD-based agency that helps clients win by improving the effectiveness of marketing and sales. For the last ten years, Quintain has advised clients throughout the U.S. on strategies designed to grow their business by enhancing their digital branding, increasing online and offline lead acquisition, and developing sales teams and processes that close more leads. Quintain is also a platinum level HubSpot partner agency and helps HubSpot users develop and execute inbound marketing strategies. If you’re looking to win more business through digital marketing, give Kathleen a call to schedule a free, 30 minute consultation. You may think your business is unique, but the reality is that we are all in the same business - the business of trust. In today’s fast-paced, digital world, people buy from the companies and brands that they trust the most. This is why companies like Carmax have been so successful in disrupting their industries. Consumers trust them and they make it easy to buy. Figure out a way to be the most trustworthy player in your industry, and you’ll come out on top. If you want to learn more about digital marketing, subscribe to Hubspot’s Blogs. This is my go-to resource for cutting-edge information communicated in a way that anyone can understand. They always offer useful takeaways and handy tips that make me more effective and efficient at marketing!